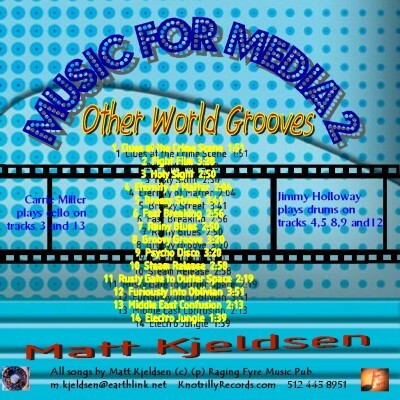 Other World Grooves (2005) creates modern tracks from sounds of the emerging world. The grooves are formed from cultures that we are familiar with but really do not know. They are western in application but they emerge from other worlds.